New York (AFP) - Tesla CEO Elon Musk said Friday that the company would continue to be publicly traded, weeks after suggesting that he would take the electric carmaker private. Musk met with Tesla's board of directors on Thursday "and let them know that I believe the better path is for Tesla to remain public. The Board indicated that they agree," he wrote on the company blog. Musk surprised markets on August 7 by announcing on Twitter he wanted to take Tesla private at $420 a share. But shares fell more than 20 percent since the announcement. 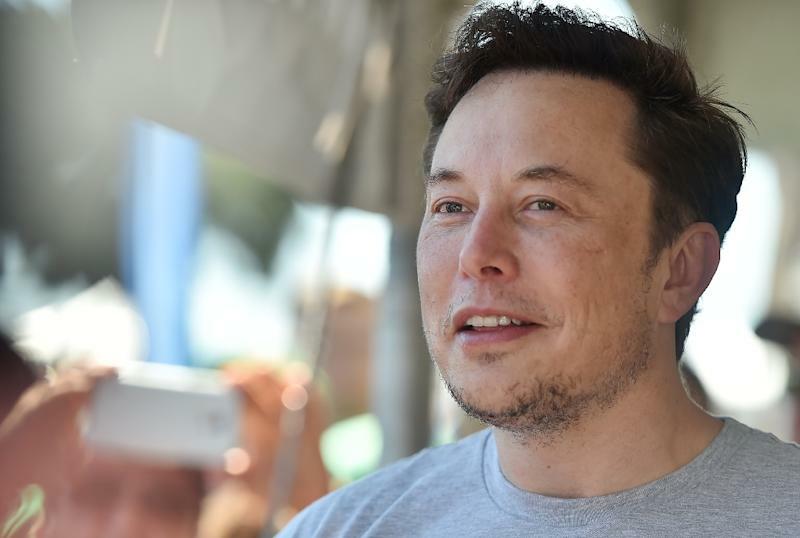 After the announcement the controversial entrepreneur came under extensive scrutiny over his Twitter statements related to the proposal, especially a claim that Tesla had "secured" funding for the move. However, Musk said Friday that based on talks with current shareholders, as well as an assessment by financial advisers Silver Lake, Goldman Sachs and Morgan Stanley, "it's apparent that most of Tesla's existing shareholders believe we are better off as a public company." Even though the majority of shareholders "said they would remain with Tesla if we went private, the sentiment, in a nutshell, was 'please don't do this,'" he wrote. "I knew the process of going private would be challenging, but it's clear that it would be even more time-consuming and distracting than initially anticipated."